The CRyptocurrencY indeX (i.e. 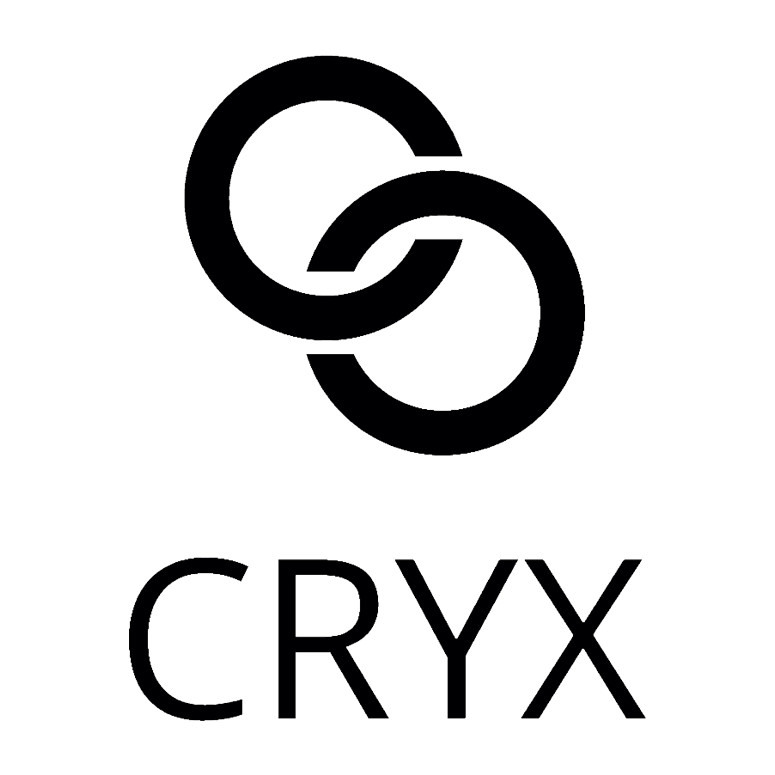 CRYX) is a benchmark defining best how the cryptocurrency market evolved through time and how it is looking at a precise point in time or across a defined period. Our purpose is to provide a wide range of indexes (so called the “CRYX Series”) applied to the cryptocurrency market and help investors in their investment decisions. The aim of these indexes is purely to give investors a comparison point between how they managed their investments against a market-neutral strategy. The “CRYX Series” are by no mean an advice to investor nor a guide for future performance. We propose a methodology that quickly react to market changes and therefore enables us to better represent the cryptocurrency market. Indeed, the cryptocurrency market has a number of particular characteristics such as a high standard deviation of prices, volume volatility and a high number of new entries hitting the market regularly. That’s why, in order to build market-representative indexes, we have built a specific methodology. CRYX is starting its Official Bounty Program to reward its early supporters with CCX tokens. 5% of the tokens sold at the end of the token sale will be given to the CRYX Bounty Pool, right after the end of the CRYX Token Sale (about 1.5million USD). The CRYX Bounty Program will operate until the 12th week. The bounties will be paid within 30 days after the end of the Token Sale. – Signature stakes will be distributed every week; other stakes will be calculated end of the campaign. – First week of the bounty campaign will start on Monday the 9th of April. – For any questions regarding the bounty campaign, you can contact me through PM, write a post to this thread. – We reserve our right to eliminate you if we think you haven’t been honest with your work. – We reserve the right to change bounty campaign rules. • This campaign is limited to 5,000 participants. • To receive your stakes, you have to clap articles from the Medium blog post (and follow it) that is provided at the top of this bounty campaign original post. • Your Reddit share has to be made into a subreddit related to blockchain technology, crypto-currencies, finance, economy, law, funding, start-ups, work, freelance ecosystem, payments, legal contracts, innovation, ICOs or remote workers. If not, your share will not be counted as valid and you will not receive any stake. • Once you have published your Reddit share, you have to fill the Google Form link, not before! 2. Pm @CRYXoff with the link to your group for review. 3. Blogs/forums/videos in languages other than English may also be accepted (at the sole discretion of the CRYX Bounty Manager). The first 5,000 subscribers to the newsletter will earn a share from the 5% bounty allocation.